During the festive period, competition for customers becomes fiercer than any other time of the year. Although consumers tend to spend more money at Christmas, it can still be more difficult for smaller businesses to get their slice of the pie. If you’re willing to offer a good deal, this can attract more customers to your website. 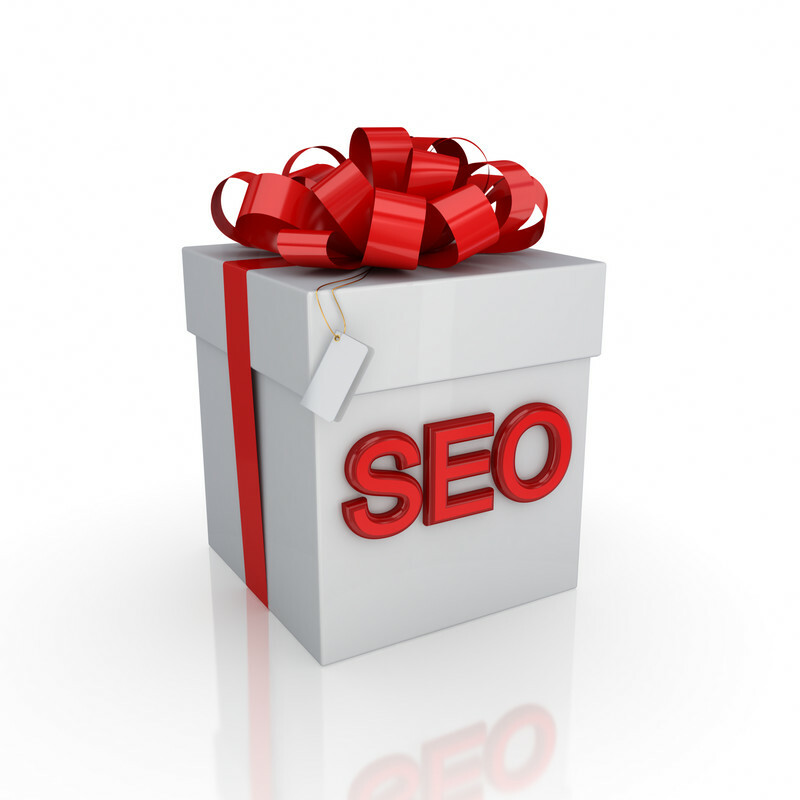 Online retailers can increase their visibility even further by using SEO as the primary strategy. Having a good Google+ page can really help with your businesses’>SEO (Search Engine Optimisation) score also, key to getting you onto the holy grail of the first page of results for Google. 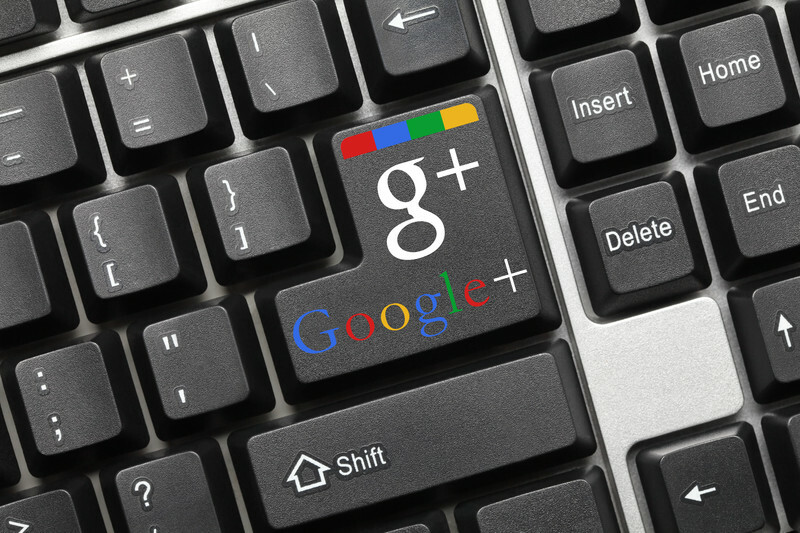 Below are some simple tips to spruce up your Google+ page. Google rewards pages that post, so it is important to be active. Make your page the place that people want to go to for updates. The more you post the more often you will appear on google pages meaning that your audience will be able to find you and engage with you easily. Make sure your posts are relevant to your audience and not just content for the sake of content, with Google can actually frown upon. 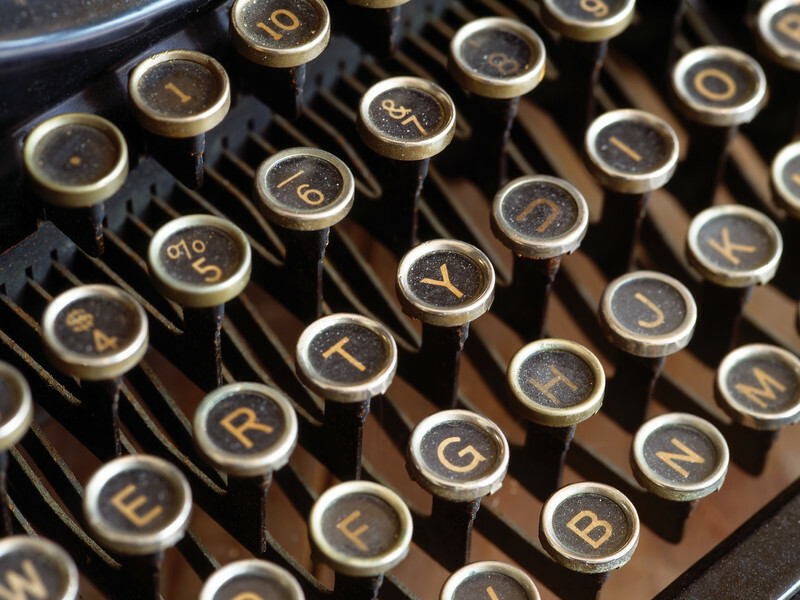 Tag your content with keywords, something that Google encourages and will push you up their rankings. Having smart, relevant content is a sure-fire way to get customers coming back to your page time and time again. Whether you’re writing a weekly blog or sending out daily social media posts ensuring that your content is sharable is essential. 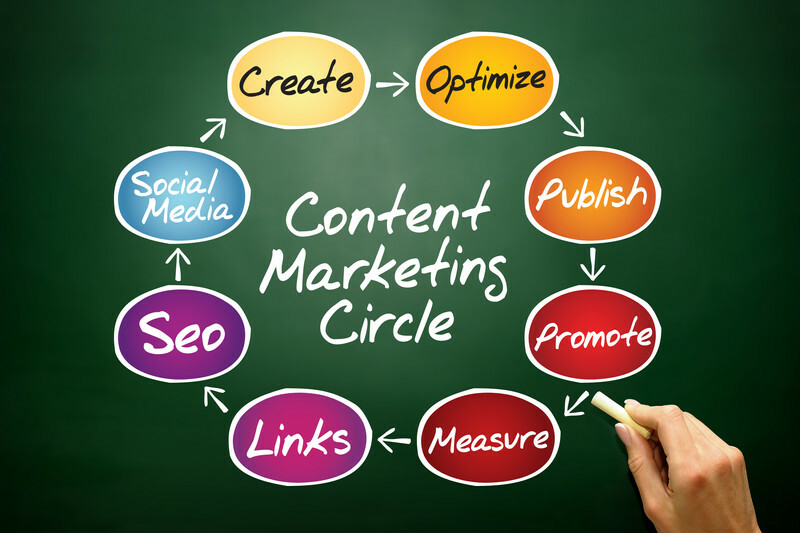 There are many advantages of upping your content game including increasing website traffic and engagement across each of your different platforms. Many people scuttling around on the internet become excited at the prospect of an interesting and funny image. With the rise of viral content such as memes, visually enticing videos or images will grab potential clients’ attention, and fast. If you’re looking for a truly unique way of making your content sharable, why not try creating your own original (maybe even hilarious) visuals? The sheer ubiquity of programmes such as Photoshop make it a lot easier nowadays to produce something new and exciting, so put those stock images down, and step away from the clip art.